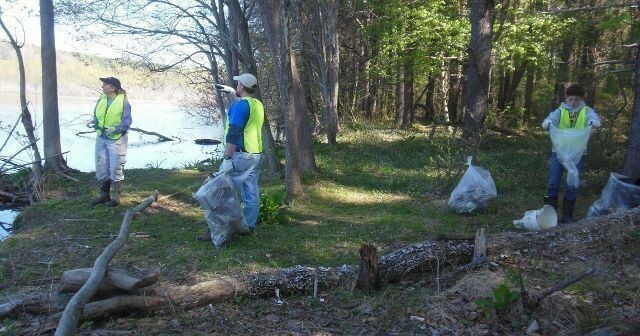 The OWA is conducting a trash clean-up on both sides of the reservoir at Route 472. Boots and long trousers are recommended. We’ll provide gloves, trash bags, etc.